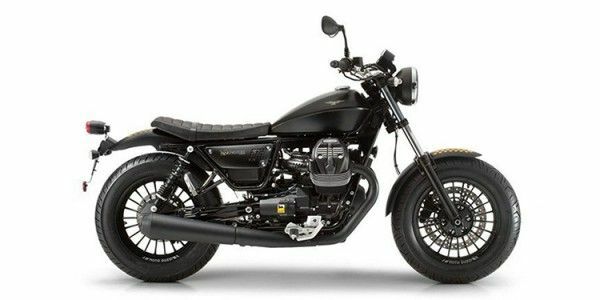 Moto Guzzi V9 prices start at Rs. 13.60 lakh (Ex-Showroom). Moto Guzzi V9 is available in 2 variants and 5 colours. Share your experiences with V9? Midsize cruisers are more affordable, practical, yet packed with authentic cruiser DNA. Can Moto Guzzi’s pricey V9 Bobber plead its case convincingly enough? We take a ride to find out.